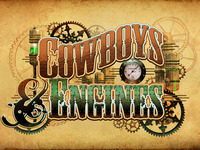 Only a few days left to join ‘Cowboys & Engines’! Congratulations to everyone on the cast and crew of Cowboys & Engines! And a massive thank you to everyone who believes in this project and has backed it… we are now a fully funded Kickstarter project – meaning we reached our main goal! We have three days left until our Kickstarter campaign closes (March 9th), and ‘stretch goals’ too, meaning that we still have the opportunity to make the film bigger and better…so if you want to be a part of this amazing project you only have a few more days to kick down a few dollars, pick up some cool swag and some bragging rights! 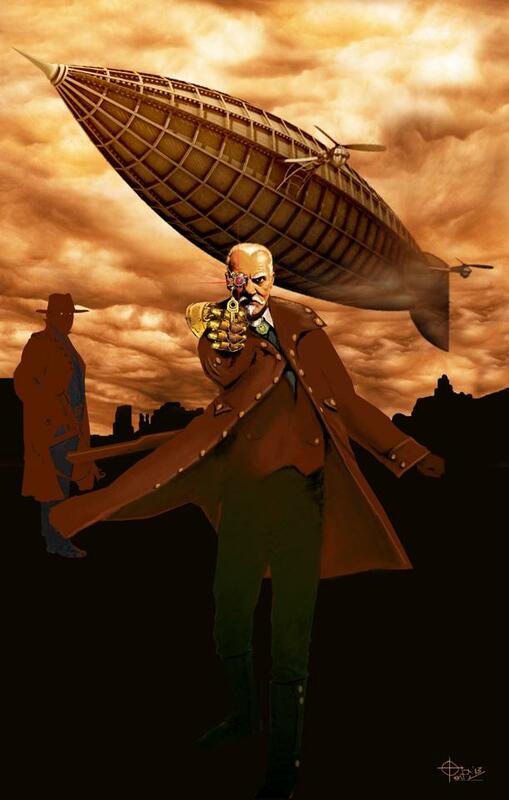 They have also been posting some really great stuff on the website http://www.cowboysandenginesthemovie.com including interviews, concept art and clips from the table read with the cast!